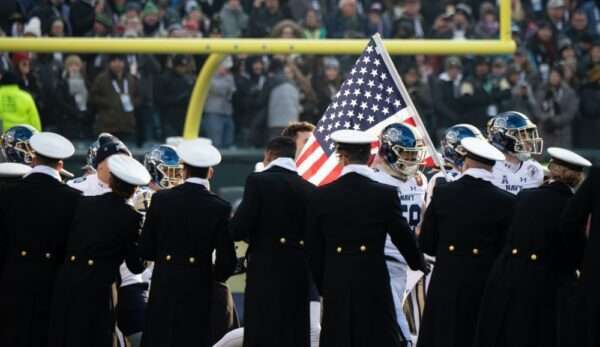 The 119th match-up between the United States Military Academy (USMA) and the United States Naval Academy (USNA) took place on Saturday, and the Army beat the Navy for the third year in a row. 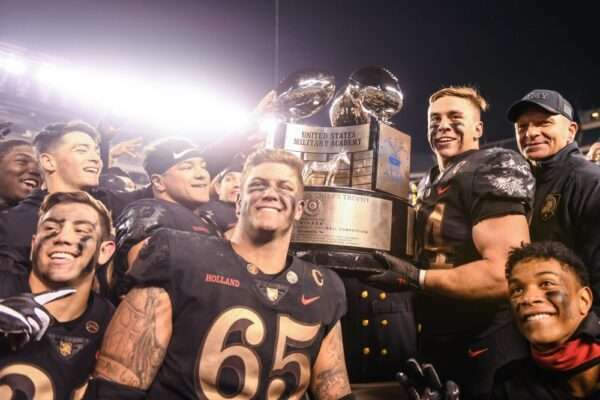 The Army Black Knights took the win and the “Commander in Chief” trophy for the third year in a row over the Navy Midshipmen after a final score of 17-10. 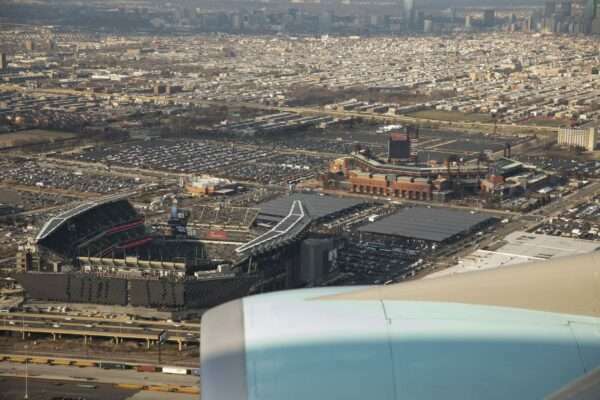 The Army’s last winning streak took place from 1992 to 1996. 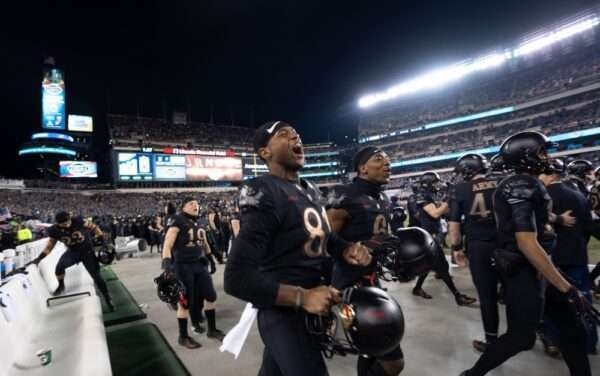 The Army went into the game with a 9-2 season record – its best in 20 years – and second-best rushing offense in the nation with an average of 303 yards, according to the Army. The Navy held a 3-9 season record going into the game and has the third-best rushing offense in the nation with a 288-yard average. 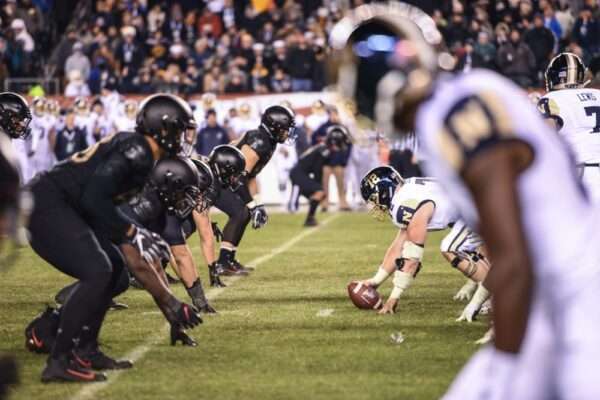 The Navy still leads the series overall with a record of 60-52-7 in the now 119 times the two teams have faced off. 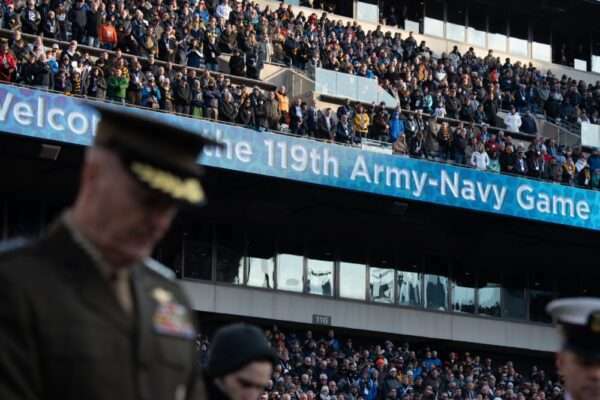 However, Army came out strong during Saturday’s game, garnering an 82-yard touchdown upon its first possession, and putting the control of the game in their grasp until the end, CBS Sports reported. 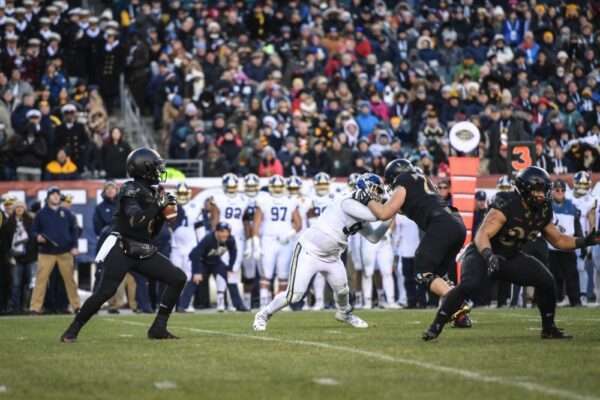 This was further evident in turnovers – Army had none, while Navy had four. 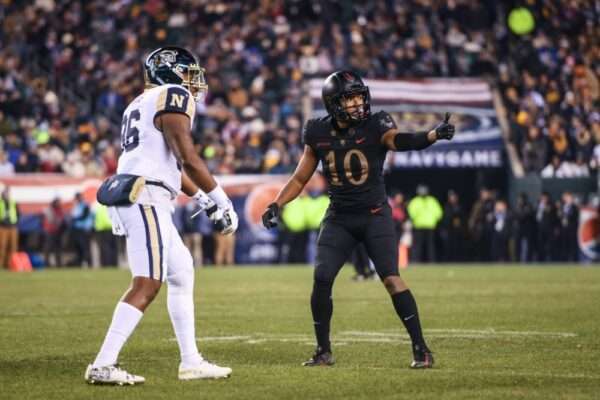 Two interceptions took place in the first half, but two fumbles in the second half spelled disaster for the Navy. 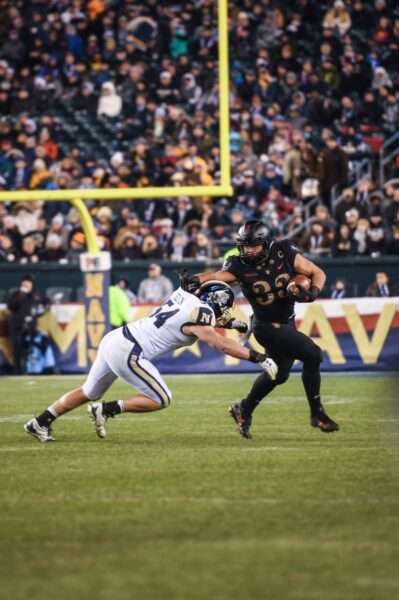 Navy’s Garret Lewis fumbled the ball within Army’s 5-yard line, effectively handing the Army a touchdown. 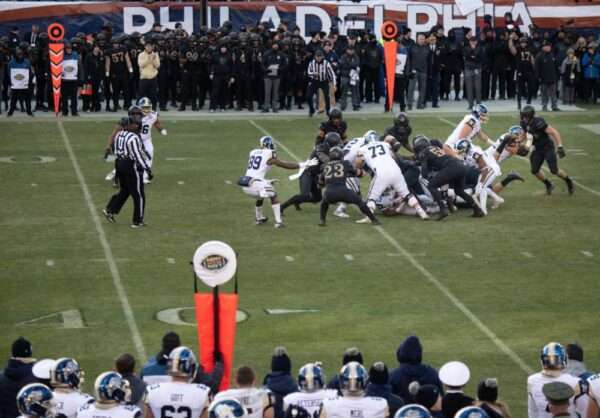 Although the Navy recovered with a touchdown drive and a strong defense that forced Army to punt, it wasn’t enough to recover. The final fumble took place at the hands of Zach Abey, who was also attributed to both interceptions earlier in the game. Quarterback Kell Hopkins was a powerhouse player for the Army, scoring both touchdowns, and amassing 83 rushing yards and 61 passing yards. 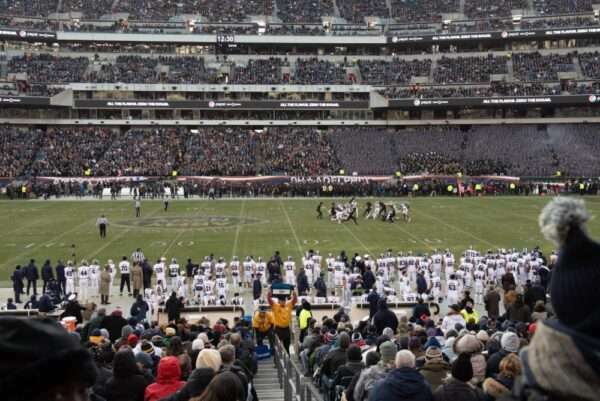 The win bumped Army up to 10 wins for the season, marking the first time in Army’s history that it won 10 games in two consecutive seasons – and only the third time ever reaching 10 wins. Army will go on to face the Houston Cougars on Dec. 22, where they will vie for their 11th season win, setting a new all-time win record for the team.